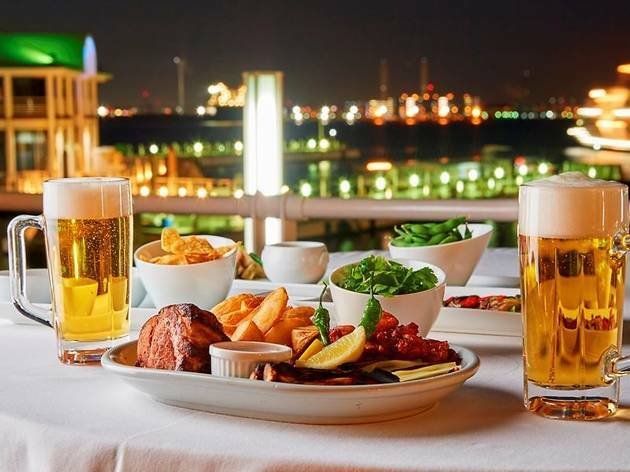 Look out over the bay at night while working on a cold one at this Yokohama beer garden, set on the Intercontinental Yokohama Grand's Ocean Terrace. To go with the suds, hotel chefs will be serving up an eclectic selection of grub – from tortilla chips and salsa to Vietnamese-style spicy salads. 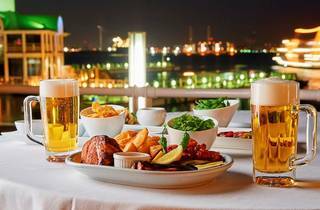 ¥5,500 gets you unlimited drinks and a set selection of edibles for the entire evening, which hardly sounds like a terrible deal.